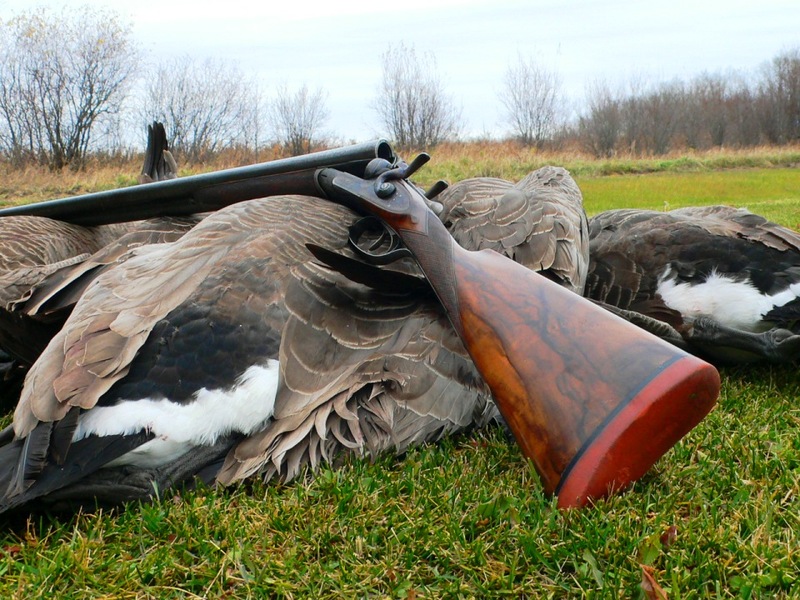 For well more than a century enthusiasts have espoused that the side-by-side is the shotgun’s most pleasing form. 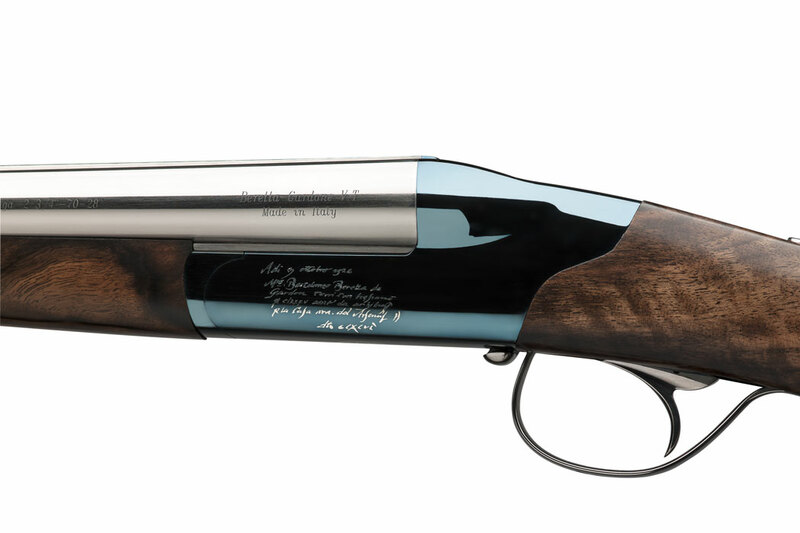 Now Beretta has created state-of-the-art proof with its one-of-a-kind 490 Serpentina. Nominally built from Beretta’s 486 Parallelo platform and morphed through the flowing adaptations of Marc Newson’s redesign, the Serpentina was commissioned to commemorate the company’s 490th anniversary, in 2016. The gun was unveiled in December at Beretta’s New York Gallery at a gathering of VIPs and company leadership, including CEO Pietro Gussalli Beretta. Premium Guns Manager Ian Harrison said that a California collector fell in love with the art of the gun and acquired it as a treasured family heirloom. Beyond its internal workings, the 490 Serpentina bears little resemblance to the relatively affordable 486. 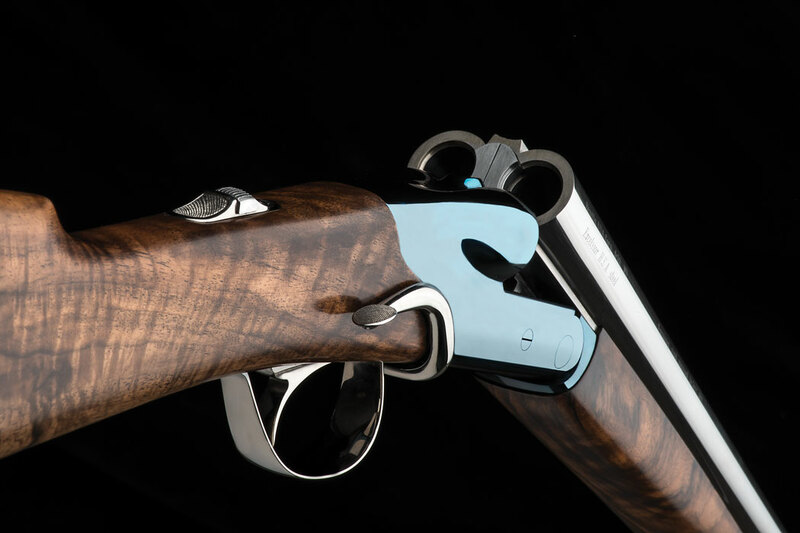 The sweeping lines of the fences and the “wood bridge” that places the receiver’s top tang inside the wood of the grip come from Newson’s redesign (see “The 486 by Marc Newson,” March/April ’15). 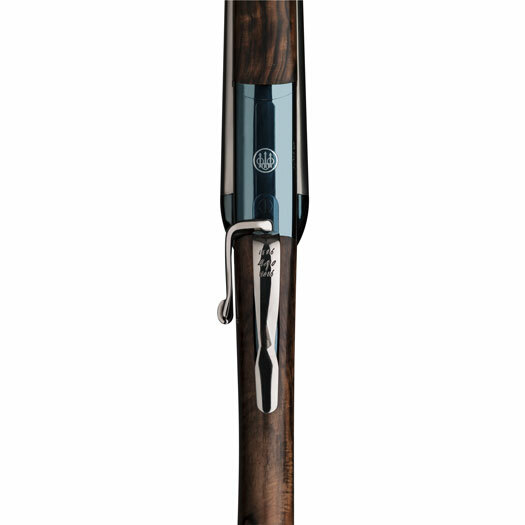 The sensuous curve of the sidelever is a reimagining of the 19th Century for the 21st. 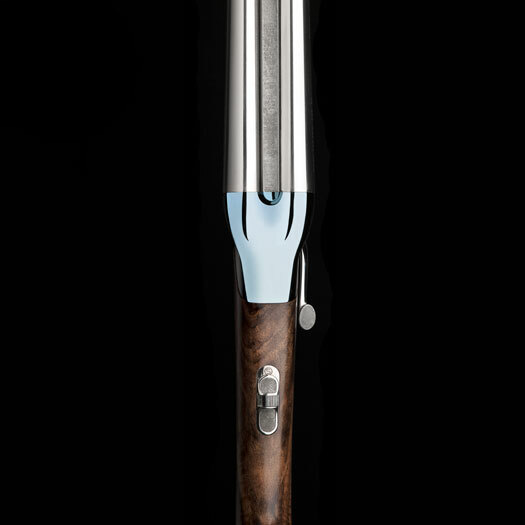 Perhaps most striking is the high polish of the barrels and sidelever—achieved by hand in a painstaking process, according to Harrison. 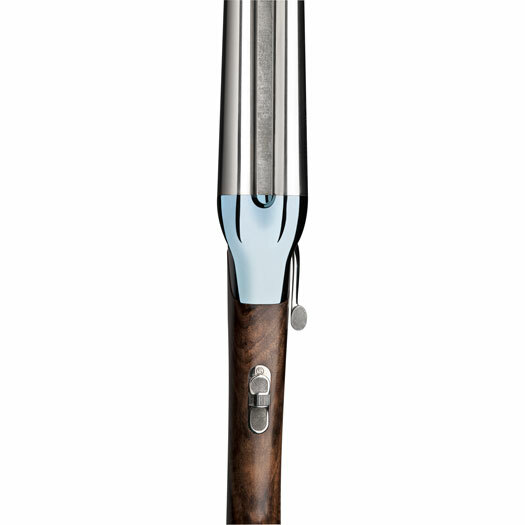 The mirror-like finish contrasts with the deep-blue luster of the receiver, which features a white-gold inlay that recreates the company’s first bill-of-sale of 1526, considered Beretta’s founding document. In a concession to form over function, the Serpentina’s exhibition-grade walnut is unbroken by lines of checkering. The gun nestles into a handmade presentation case with full accoutrements and a polished plate inside the lid that bears the wording of the original bill of sale. For more information on Beretta guns, contact Beretta USA, 800-237-3882.